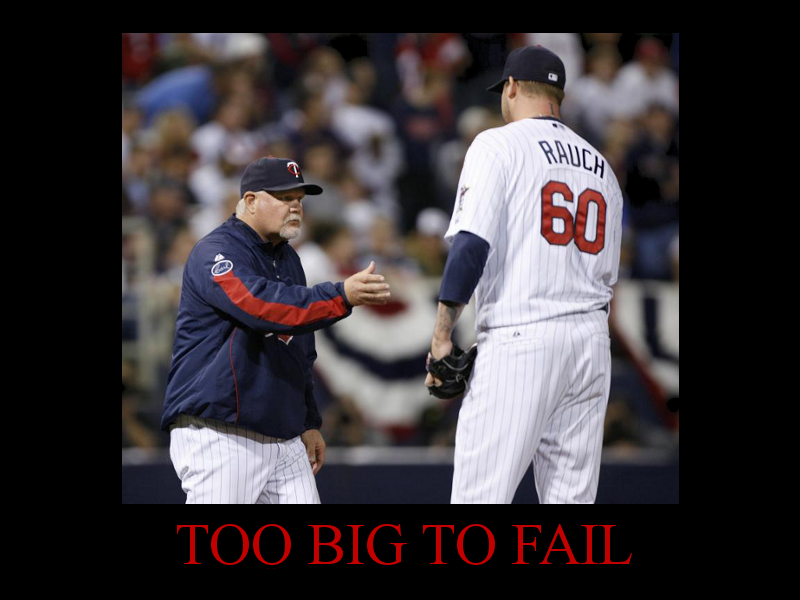 Motivational Twins Poster: Rauch Bank | That's Twins Baseball. A Minnesota Twins Blog. Gardy puts his money on Rauch Bank. Please don't hurt me, just give me the ball.